The real value of an open source software or intelligence solution is the ability to use all of the information available and provide analysts with everything necessary to gain context and insight from data. From counter terrorism, cyber security, anti-money laundering and fraud protection, to network intrusions and malware attacks, private and government organizations must be able to protect against a threat landscape that is both asymmetrical and increasingly sophisticated. The exponential growth of information in terms of both sources and variety, has introduced a new complexity to the intelligence analysis scenario. As a result, it is more difficult for technologies to effectively analyze information to identify threats or assess risks. This increases the demand for open source tools that can provide full access to actionable information. Expert System’s Cogito Intelligence Platform is a “made for analysts” OSINT software based on the Cogito semantic technology. 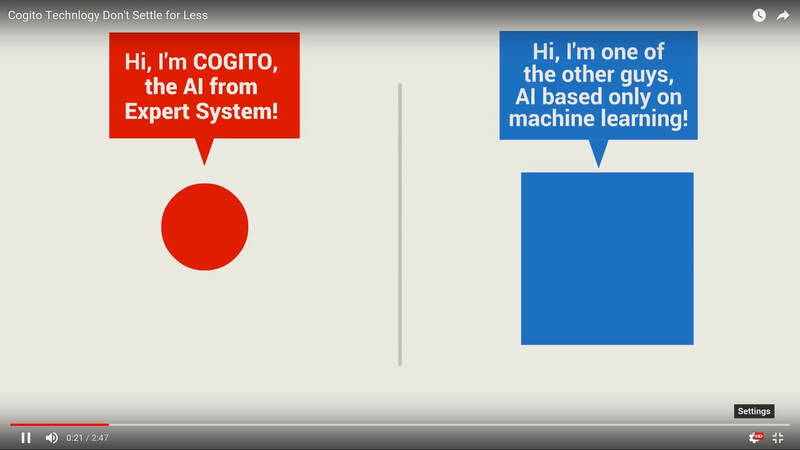 Cogito combines an understanding of language that is similar to how an intelligence analyst thinks and processes information, with the processing scale for large volumes of data. As a result, Cogito’s processing makes immediate “sense” of the data, adding context to the content to reveal the right information at the right time. An OSINT software provides essential support for an organization’s intelligence and business strategy in a way that is immediate and actionable. With OSINT tools, analysts can analyze large open source datasets, explore a variety of information sources such as news and stock feeds, blogs, forums and chat rooms and social media to identify news and events, follow up on developing situations, and listen for emerging trends and signals important to your organization. Cogito Intelligence Platform is an OSINT software that offers faster, more accurate evaluation of intelligence data and provides the quickest path to a clear solution when many source of information are in play. Cogito Intelligence Platform (CIP) rapidly processes high volume and multi-source information by assigning meaning and context to processing unstructured datasets, extracting entities and their relationships and normalizing names into text for accurate identification, analysis and synthesis of information. CIP is the only semantic-based OSINT software custom made for the Intelligence community, supporting governmental intelligence, law enforcement agencies and Corporate Security customers in accessing, processing and synthesizing information. CIP enhances management of strategic knowledge, analyzes metadata derived from OSINT and COMINT, enriches social network analysis, and organizes internal documents. Integration with existing platforms or other OSINT tools, search engines or standard software is quick and easy.